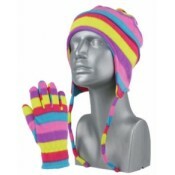 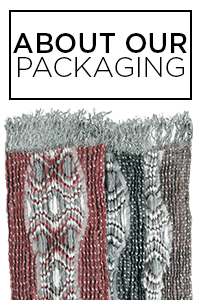 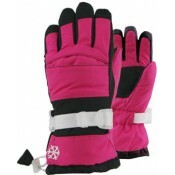 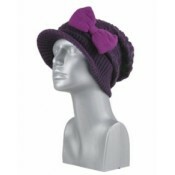 Buy Grand Sierra™ wholesale Girl’s winter fashion accessories including gloves, hats, and scarves at discount prices. 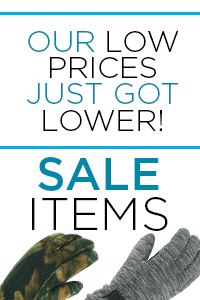 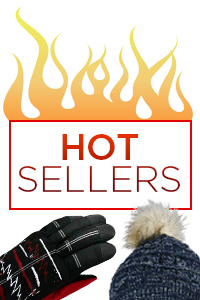 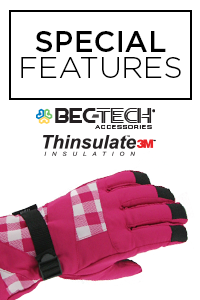 Save on wholesale girls ski gloves, snowboard gloves, ski mittens, fleece gloves, fleece hats, stretch gloves, knit hats and all winter hats at Grand Sierra. 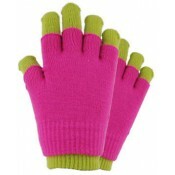 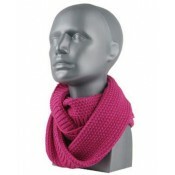 Buys your girl’s fashion cold weather accessories at low wholesale prices.